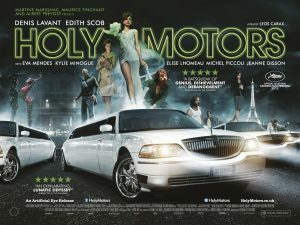 The ‘Holy Motors’ Trailer Makes This Film One of the Most Anticipated Movies I’d Like To See!!! 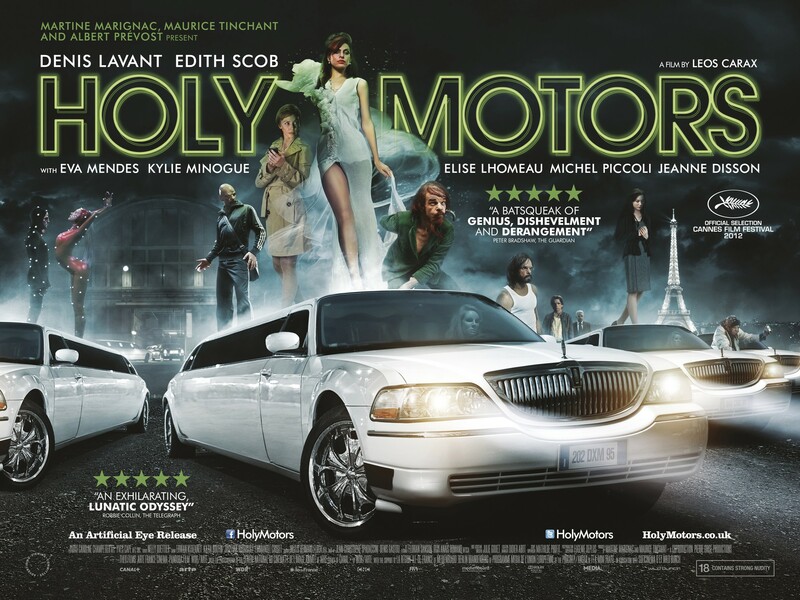 I’ve been hearing about a little film called ‘Holy Motors’ for a little while now, and after finally getting in late to the game, I watched the trailer. And friends, this looks amazing and bizarre, and unlike anything I have ever seen. There is a lot going on in this trailer that I don’t even know where to explain, so I ‘ll just let you view and come to your own conclusions. But whatever it maybe, you can’t deny that this looks insane and very, very good. I can’t wait for this to open up in Dallas. It’s open in a couple of cities already. This entry was posted on Sunday, October 21st, 2012 at 12:01 pm	and is filed under Film, News. You can follow any responses to this entry through the RSS 2.0 feed. You can skip to the end and leave a response. Pinging is currently not allowed. « Stephen Colbert Will Have A Cameo in Peter Jackson’s ‘The Hobbit’!! !